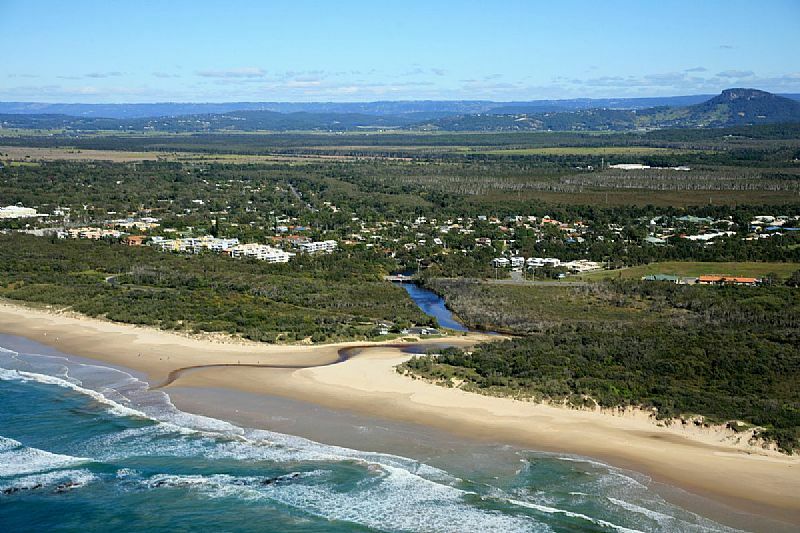 Stumers Creek was famous for the Coolum Kite Festival which ran from 2000 to 2010, many international kite flyers from all over the world would attend the annual event in September. 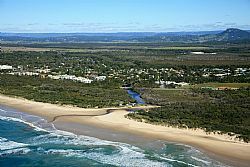 We now do not have this event as the Committee and funding travelled its course. 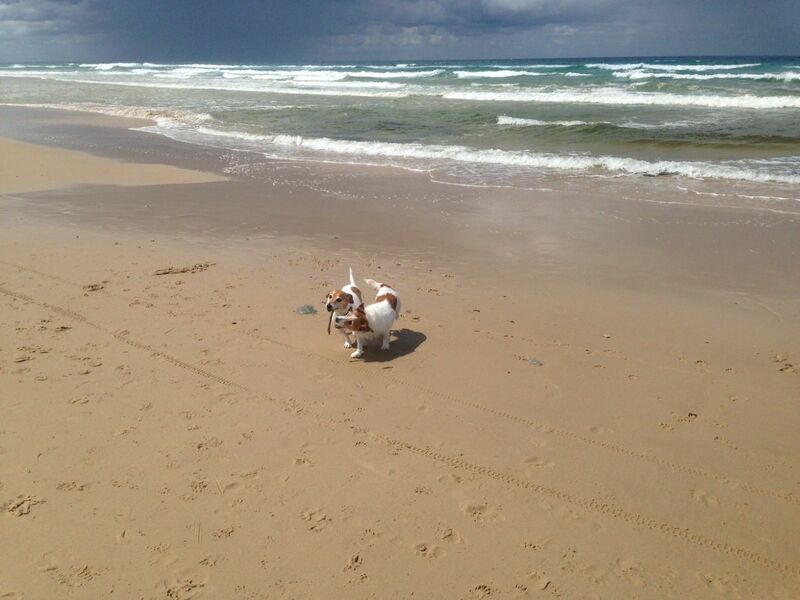 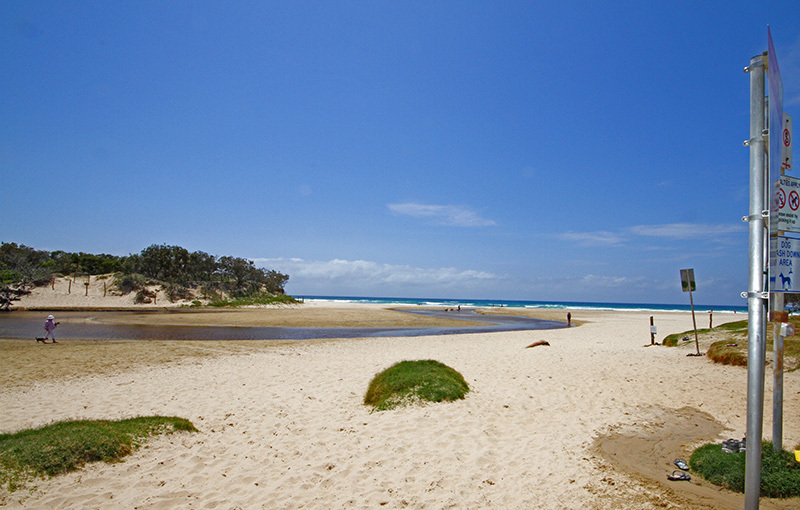 ​However Stumers Creek Coolum is also reknowned as one of the best dog beaches. 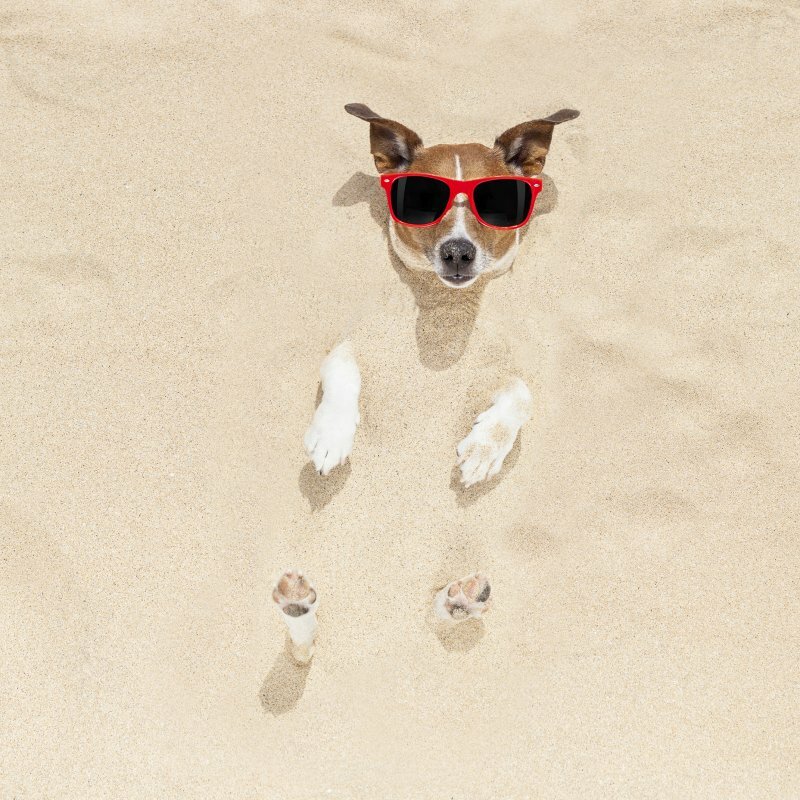 you are allowed to take the leash off your dog and let it play around with other like minded dogs, but if you do have a dog that is not as friendly we recommend yopu keep them on a leash (we call it thinking about everyone) and we also have allot of children on the beach who can get scared sometimes of dogs. 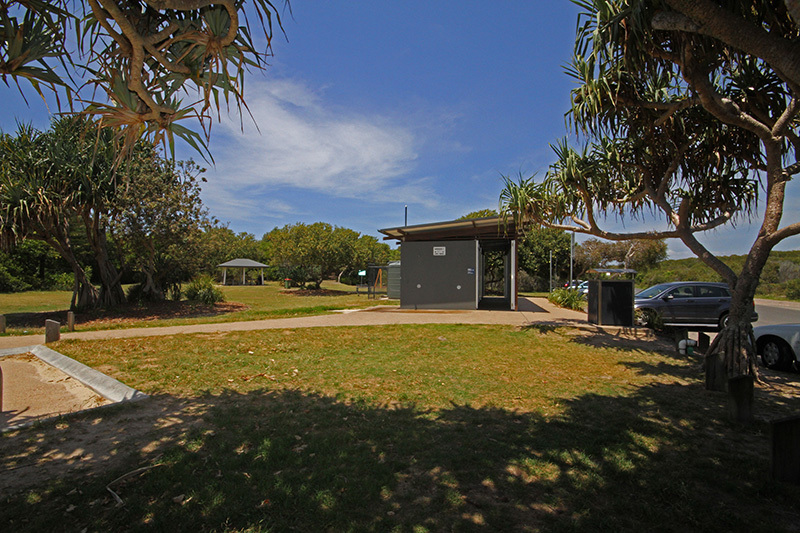 A nice casual walk along the beach from the main part of Town or you can drive along the David Low Way and turn into Stumers Creek Rd where carparking is provided. 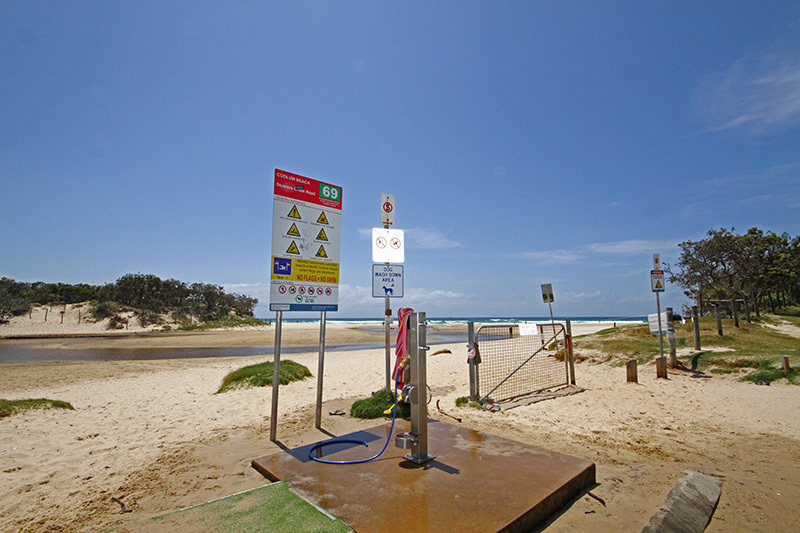 Stumers has toilet facilities, showers and dog washing areas.